This U.S. 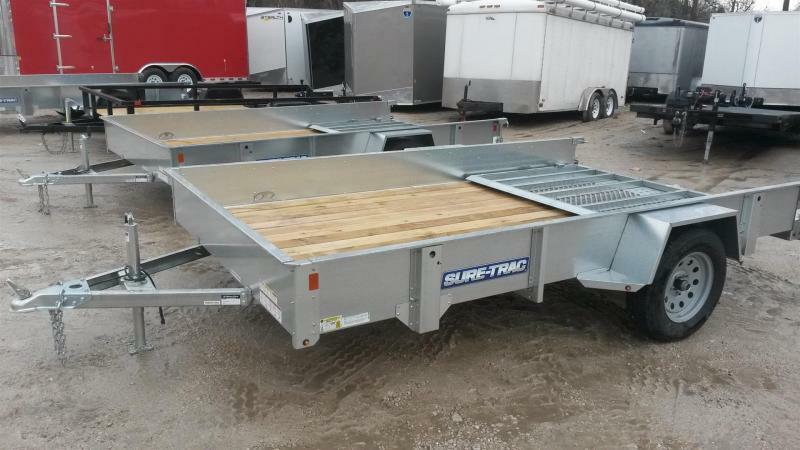 Cargo tilt trailer is in great condition. 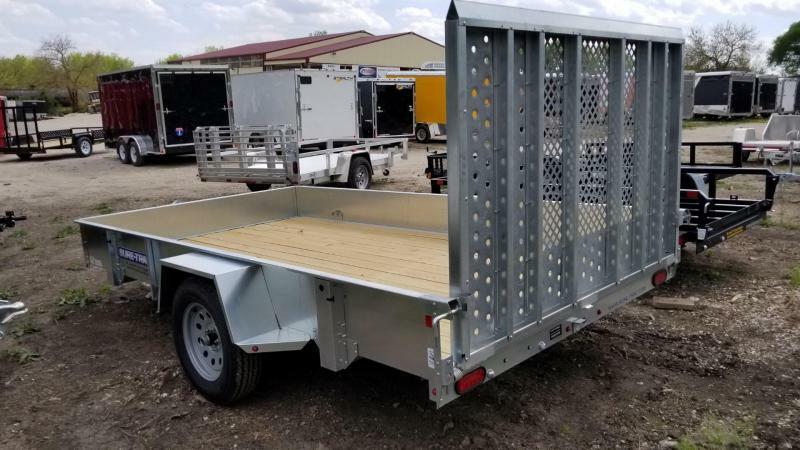 This trailer has a wood deck, steel frame. A spare is included. There are about 4 drings on the deck for tie down points. Spring Axle. Great little trailer for an ATV or hauling around yard trimmings.